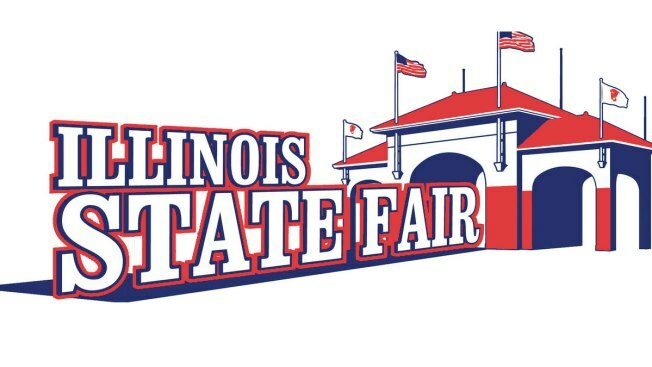 "Growing Illinois" is the theme of the 2015 Illinois State Fair, which runs August 13th through the 23rd. State Fair Manager Patrick Buchen said the theme allows the event to get back what it has been lacking in recent years, a focus on agriculture. Buchan noted agriculture is the number one industry in Illinois, adding he believes the fair needs to be a beacon for agriculture. Agriculture is likely to be a long-term focus for the state fair. Buchen says that focus might "bring back some of the agriculture entities that have perhaps slid just a bit in previous years." Buchen also said selling sponsorships will be a focus of fair officials, which will help its bottom line.